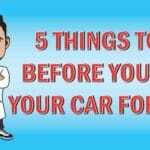 Junk Car Medics » Blog » What is the difference between a Scrap Car and a Salvage Car? 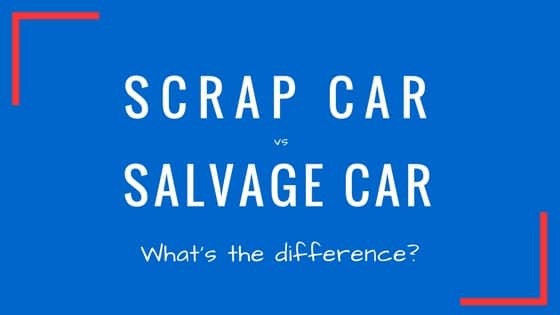 You have probably heard the terms “salvage cars” and “scrap cars” many times before. Most people think that those two terms are interchangeable, but they are certainly not. 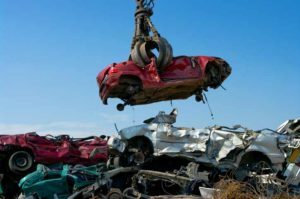 Yes, both terms describe non-roadworthy junk cars in pretty rough conditions, but there is a big difference between scrap and salvage cars. Today, we will tell you about them and what to do with them. You might find this article interesting because it will show you how you can make money from what looks to be a worthless pile of junk. If the vehicle was involved in an accident, damaged by flood, fire, natural elements or vandalism, or declared a total loss by the insurance or leasing company, it becomes a salvage car. It means that the insurance company does not think that the repair would have any financial sense, so the car is written off and sent to a salvage yard to be scraped or recycled. However, in lots of cases, insurance companies are quick to declare cars as a total loss. In fact, salvage cars can be made roadworthy with some work and investment into spare parts. There are cases of newer models with moderate damage that have been declared a total loss but could be easily turned into fully functioning and desirable rides with little labor and new replacement parts. 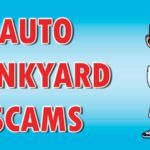 Of course, that kind of vehicle will have a salvage title that will show to its future owners that it was severely damaged at one point during its life. On the other hand, scrap cars are practically unusable, except for recycling. Scrap cars are totally ruined vehicles, either because of time, negligence, or damages beyond repair. Scrap cars are missing most of their valuable parts or components. They are either just body shells or completely destroyed vehicles which cannot be roadworthy no matter how much money or labor you invest. In most cases, scrap cars have no title, no registration papers, and no traceable owners. They are the cars you see abandoned by the side of the road, missing the engine, interior, doors, trim, etc. Often, scrap cars were a subject of fires or similar devastating forces which left them totally unusable. Those vehicles are only good for crushers or recycling plants. Also, scrap cars can be harvested for some spare parts if needed. Since salvage cars can be returned to fully working condition, registered, and sold, their prices are significantly higher than scrap cars. 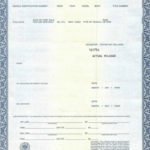 Simply, a salvage car can be considered a used car. With some work and investment, it can be fully functional and in presentable condition. There are some very interesting deals on the salvage market and you can buy some expensive newer models at cheap prices. If you are a skilled mechanic, you can save on labor and have a cool vehicle for just a fraction of the cost of the new one. The main reason that scrap cars are cheap is that they are only worth its weight in steel. Since the prices of steel are not very high, you can bet that scrap cars are only worth a couple of bucks. 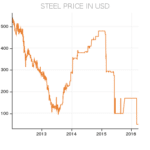 If you have a scrap vehicle and you want to see how much you can get for it, just see what the current prices of scrap steel are and what the exact weight of your car is. Of course, don’t forget that the actual weight in metal is around 65 to 70 percent of gross weight since all cars have a lot of plastic, rubber and other materials in them. Salvage cars are a great source of spare parts or components since they are complete albeit non-functioning vehicles. If a salvage car is damaged by water or fire, chances are that you could find a lot of usable parts, including a whole engine or drivetrain, interior pieces, bodywork panels, or details and trim pieces. Taking spare parts out of salvage cars is a great way of saving money and finding cheap alternatives to buying a brand new part. 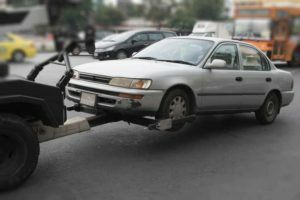 Depending on the damage, there is always something that you could use from a salvage vehicle and that is why you should consider them as a legitimate source of spare parts. There isn’t anything you can do with a scrap vehicle other than to recycle it. In most cases, scrap cars are either already stripped of any valuable parts or components, or in such a bad shape that no parts are usable. For example, it’s an extensively burned car or a vehicle that was submerged under water for a long time. In those cases, even if the vehicle is complete, no parts or components are reusable or recommended. That is why scrap cars are only good for scrap yards, recycling, and feeding the crusher. This way you will not only help the industry get the materials for new vehicles, but help the environment as well.